The cables are designed for station range installation typically in public help points (PHP), public address (PA), station announcement platforms (SAP) & CCTV camera power systems. 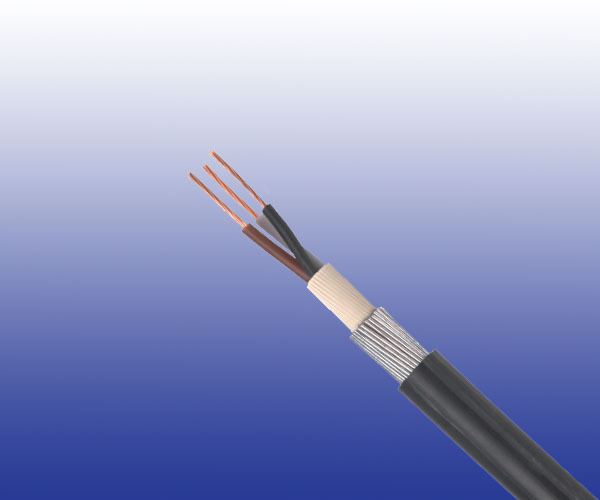 The LSZH cables has been designed to provide superior fl ame retardance and circuit integrity if necessary, suitable for installation where fire, smoke emission and toxi fumes may create a potential threat. Fire Barrier Tape (optional) Mica.